and finally faced the fact of our hearing loss and obtained hearing aids which we should have done several years ago. It was a new learning experience with some initial discomfort, but they have made a positive difference in our marriage and in our social life here at Luther Manor. 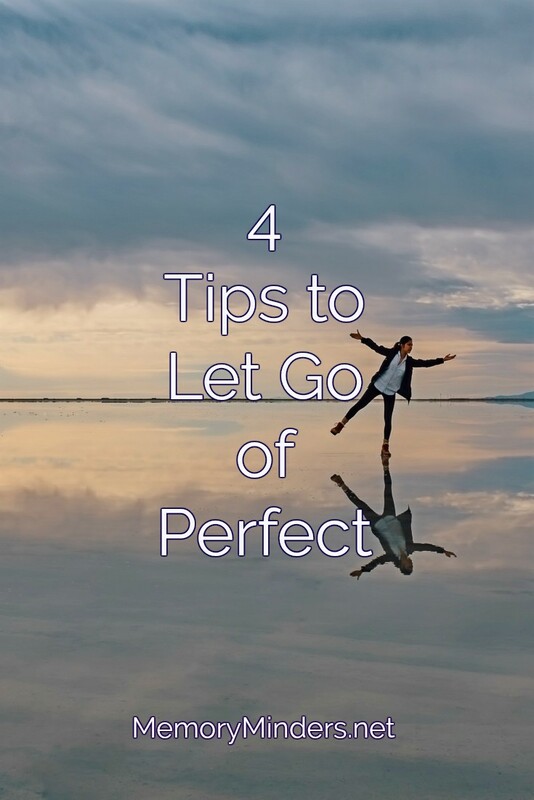 Although hearing aids cannot restore perfect hearing, they do provide improved hearing, which reminds us of an old axiom that “The perfect is the enemy of the good”, and which is why your “Tips To Let Go of Perfect” is spot on.